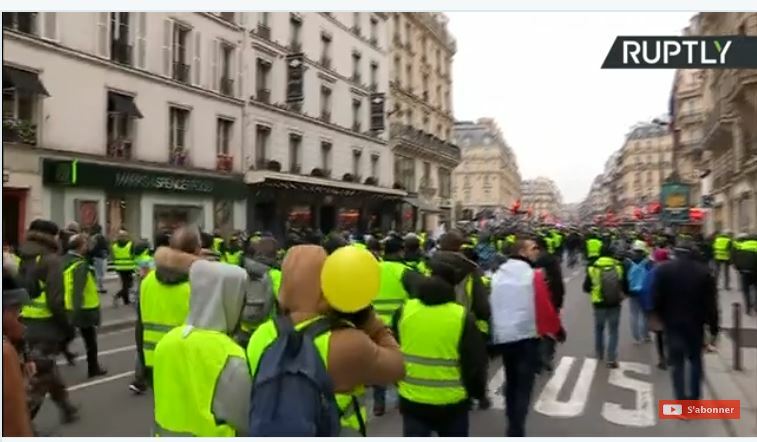 Live feed: Yellow Jackets march on Paris again……. – The Tundra Tabloids……. 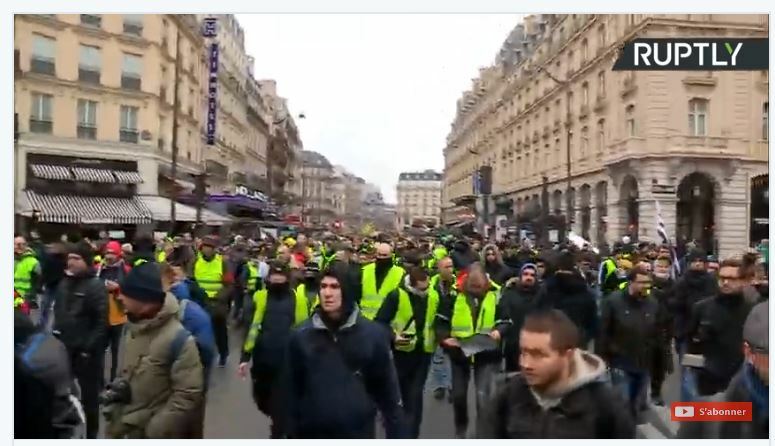 Live feed: Yellow Jackets march on Paris again……. Next Post Next Post Finland: Facebook accounts of Finns Party members and candidates being frozen prior to national elections…….